I often wonder why vendors specifically don't do a better job in the email marketing department. How often do emails get marked as spam? A lot. Too often. Even when people signed up for them! 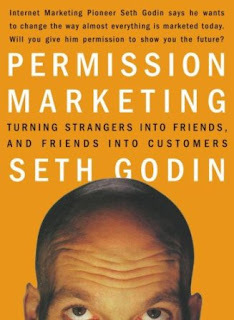 Seth Godin's book, Permission Marketing, (aff link) is 16 years old! Some valuable lessons in that book. Do you think your email list is your biggest marketing asset? 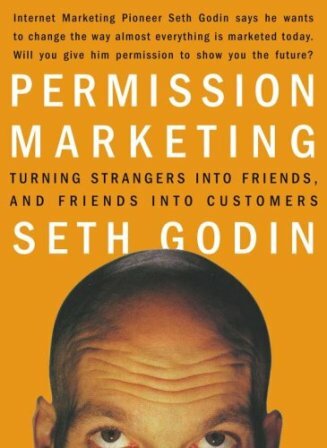 You have their permission to market to them. Don't abuse it! Give Value First. Be Generous. It pays dividends. Learn what works. Wed., August 19th at Noon Eastern time for just $35! As always, RAD-INFO INC offers a money back guarantee. If the webinar concludes and you are unhappy for any reason, email the office for a full refund.